A pharmacist from Meadow Valley was charged with insurance fraud and submitting false healthcare claims in what prosecutors are calling a Medicaid fraud scam. In lieu of an arrest, Dr. Adam Katschke was allowed to turn himself in for his initial processing and arraignment. No court dates have yet been set. The investigation and prosecution is being handled by the Nevada Medicaid Fraud Control Unit. There have been no details released yet on the allegations leading up to the arrest. Katschke has not made any public statements. The prosecution of Katschke has stirred up rural Lincoln County, Nevada. In addition to owning a pharmacy, the county website lists him as one of five county commissioners. Research done in 2006 revealed that Katsche’s Meadow Valley Pharmacy is the only pharmacy in a 110 mile radius area leading some residents to wonder what will happen if he is convicted. The charges each carry a maximum 5 years in prison. Even if he is not jailed, a conviction usually means the loss of one’s pharmacy license and suspension from participation in Medicare and Medicaid. Medicaid fraud involving pharmacists is becoming more common. 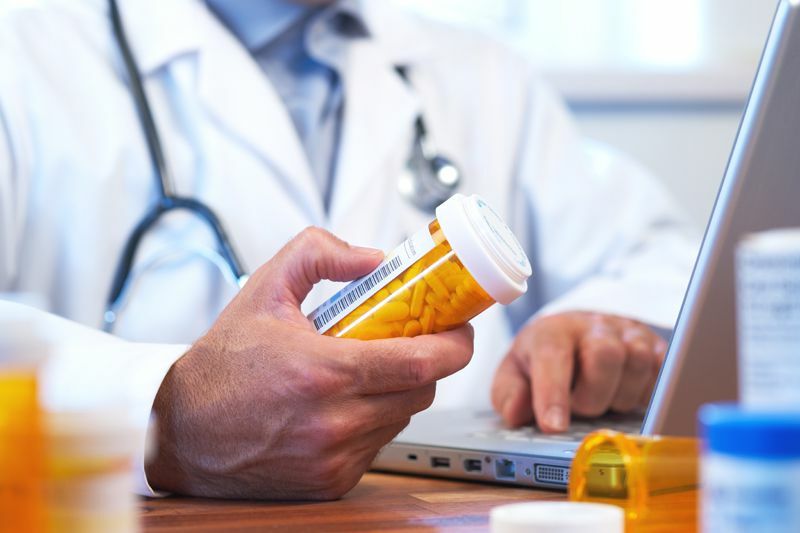 In May of 2016, a New York pharmacist was convicted of a $2.6 million scheme involving billing for prescriptions that were never dispensed to patients. Another New York pharmacist was arrested in June, 2016 for an $8.5 million Medicaid swindle that involved paying kickbacks to patients in order to induce them to get refills even if the refills weren’t needed or dispensed. Nevada is one of 30 states that pays awards to people with inside information about Medicaid fraud. Whistleblowers can receive between 15% and 30% of whatever Nevada collects from the wrongdoer. Because Medicaid involves both state and federal tax dollars, the federal Department of Justice is also empowered to pay hefty whistleblower awards. Interested in learning more about Nevada Medicaid Fraud or filing a claim? Call 888-742-7248 or report online and an experienced professional will call you back and help explain the claims process. Someone from the Coalition of State Healthcare Services (CSHS) will review your information and find a qualified Medicaid fraud lawyer. CSHS cannot provide legal advice but will work with you to find a lawyer to fully advise and assist you in filing a claim.